Since 2014, HatchTech has held an annual breakfast meeting at the IPPE. More than 200 professionals attended the 2018 event that featured HatchCare. All IPPE and Industry participants are invited to the 2019 event onWednesday, February 13, 2019, at 07H00 in the Omni Hotel adjacent to the GWCC. Tjitze Meter - Founder and CEO of HatchTech. 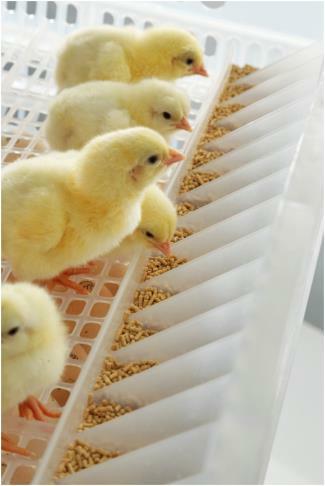 Tjitze innovated incubation with the first HatchTech system incorporating laminar flow air circulation. More recently he made post-hatch feeding a new standard. His drive to reject traditional solutions and improve hatchability, early growth and profit remains key to the HatchTech approach. During the 2018 VIV Europe Exhibition he was recognized for his vision and impact on the global poultry industry, receiving the Breeder Personality Award. and how HatchTraveller helps poultry companies to achieve this goal. Jim Shepard - Senior Director of Live Operations for Wayne Farms LLC. Jim directs all aspects of live production, including management of hatcheries and live-haul for eleven production complexes in six states. His responsibilities contribute to production of 350 million 7.5 lb. broilers annually by 9th ranked Wayne Farms in facilities across the southeastern US. 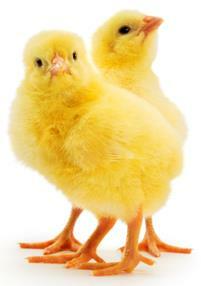 Jim will address the growing role of modern hatchery solutions in driving chick welfare and health. Dr. Simon Shane - Retired Professor of Veterinary Medicine now a poultry consultant and editor of CHICK-NEWS and EGG-NEWS. Simon will review and describe the recently commissioned Trillium Hatchery in Ontario, Canada. Performance data from the established Synergy Hatchery in PEI, Canada will be presented. Improvements in hatchability, final weight and livability from HatchCare will form the basis of a financial simulation using current cost values in the U.S. industry.